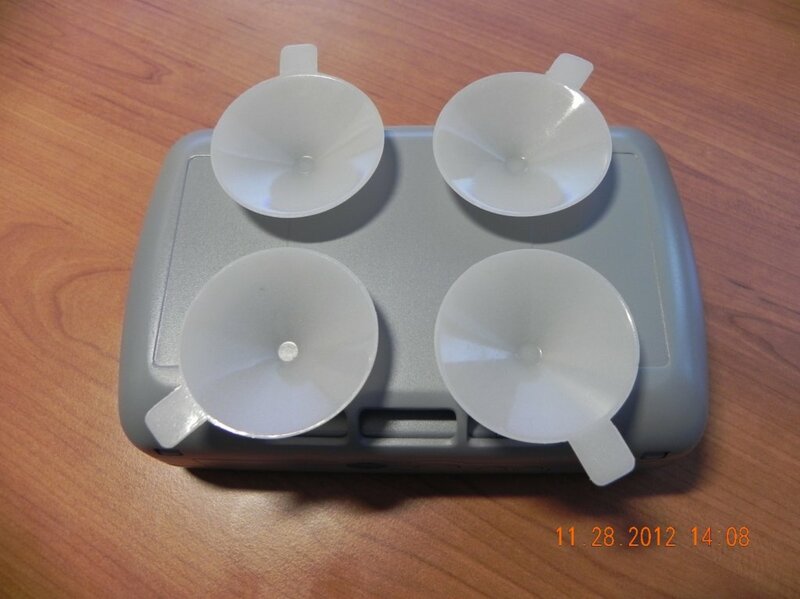 Sev-Consult s.r.o. 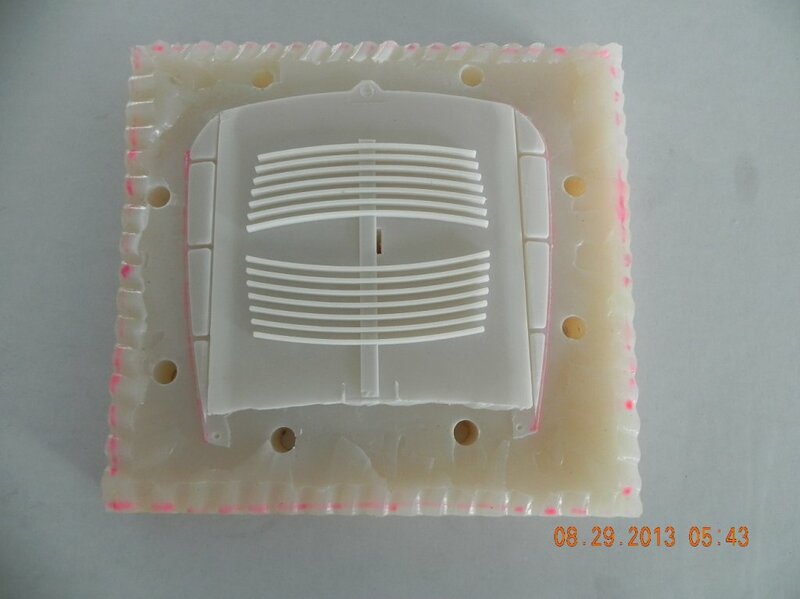 offers manufacturing of any kind of prototypes with 5D CNC milling methods. 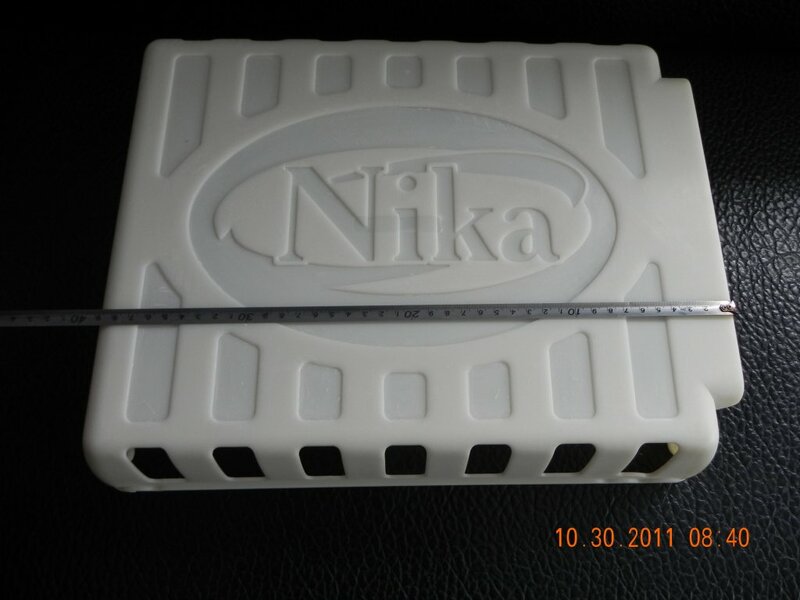 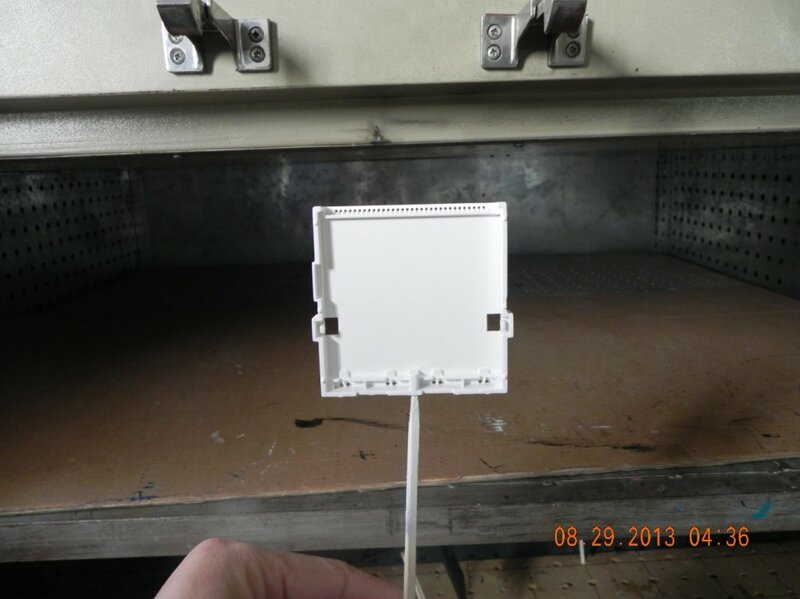 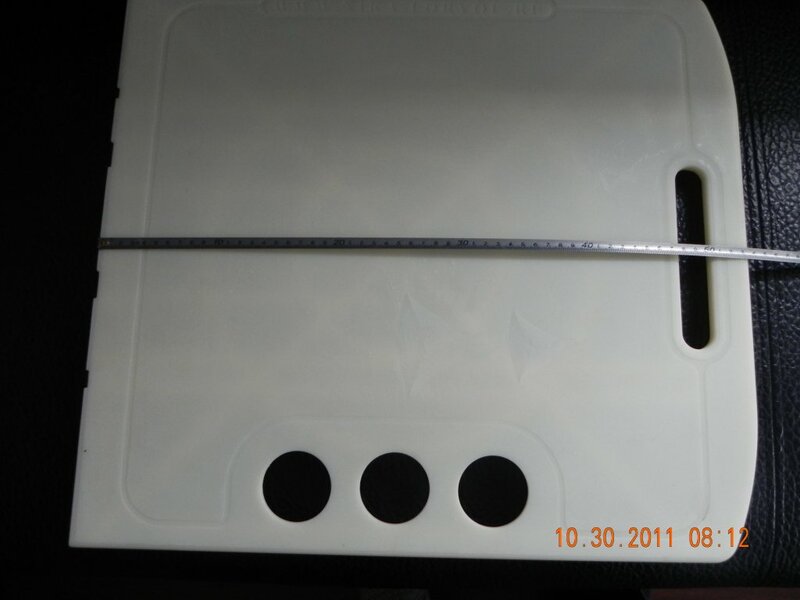 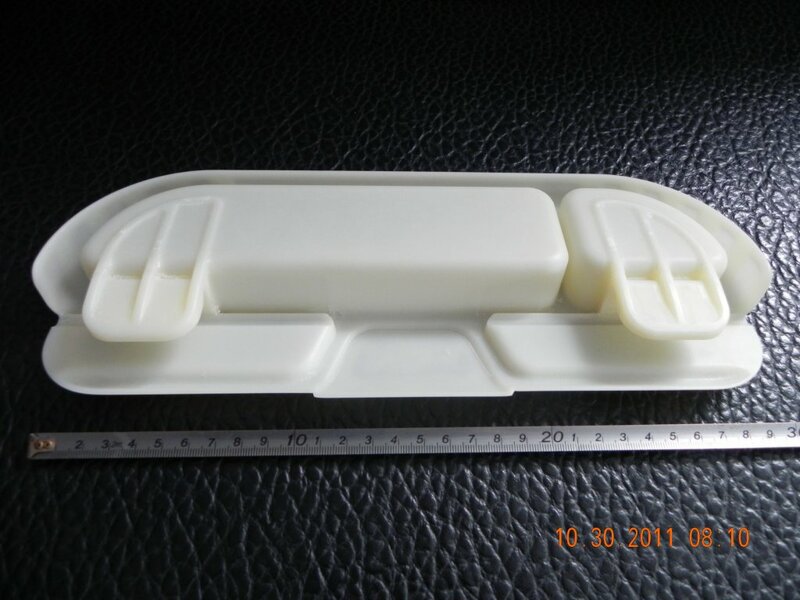 The maximum size of a prototype is 600x600x180 mm. 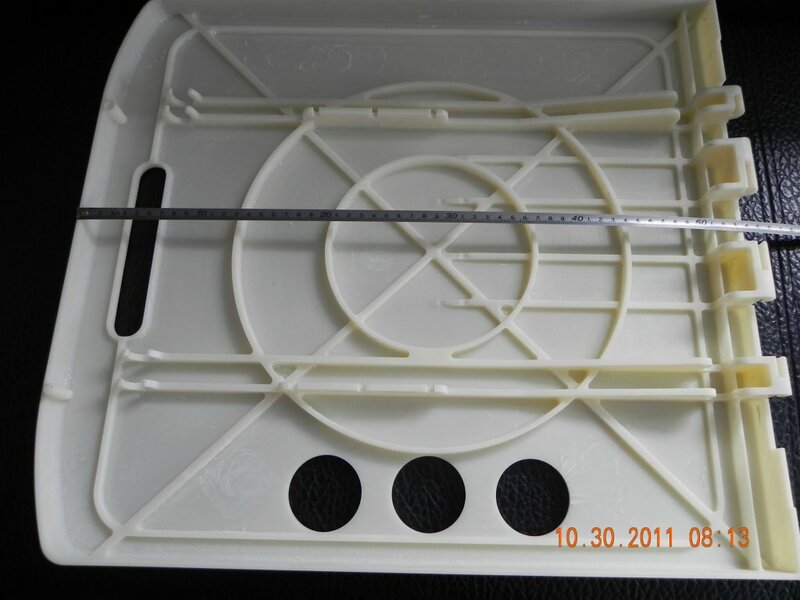 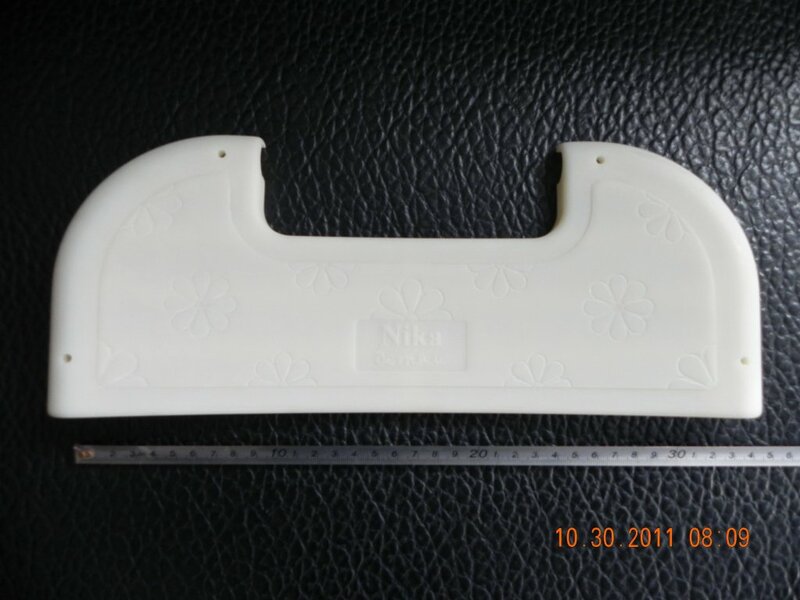 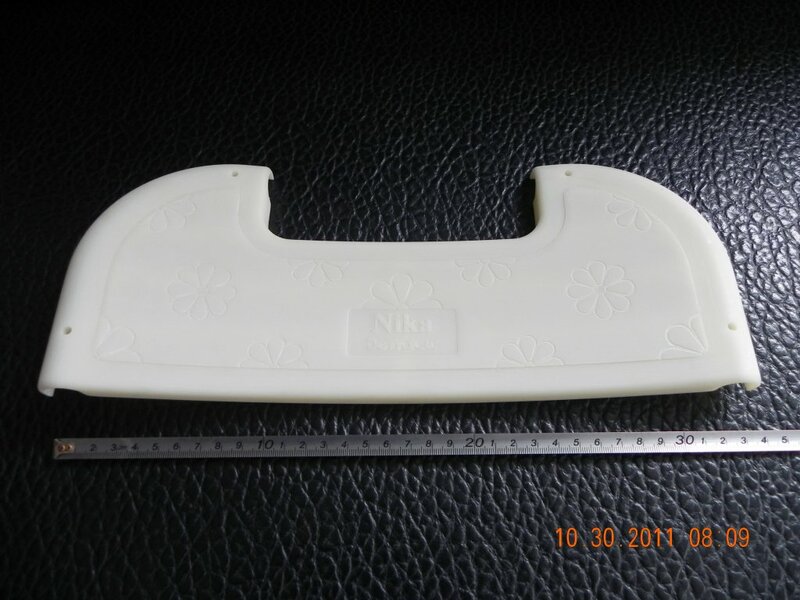 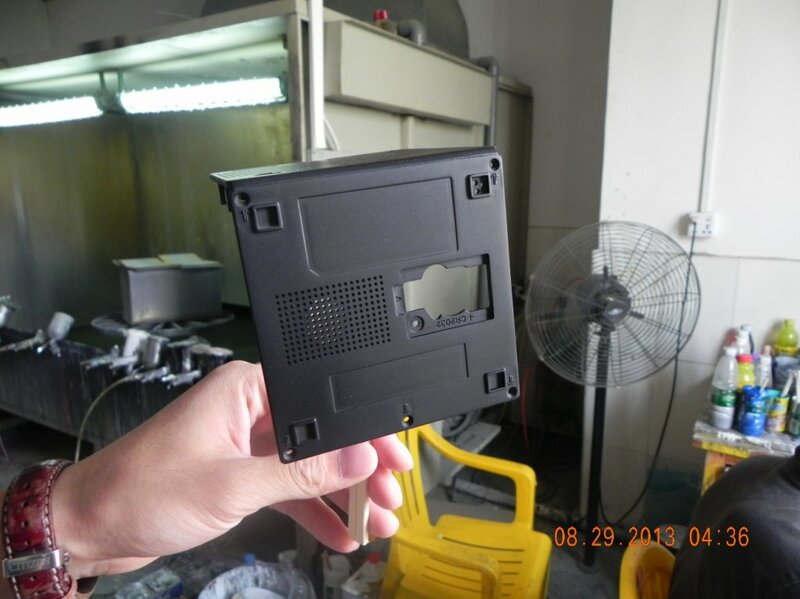 You can order a prototype made from ABS, TPE an PC materials. 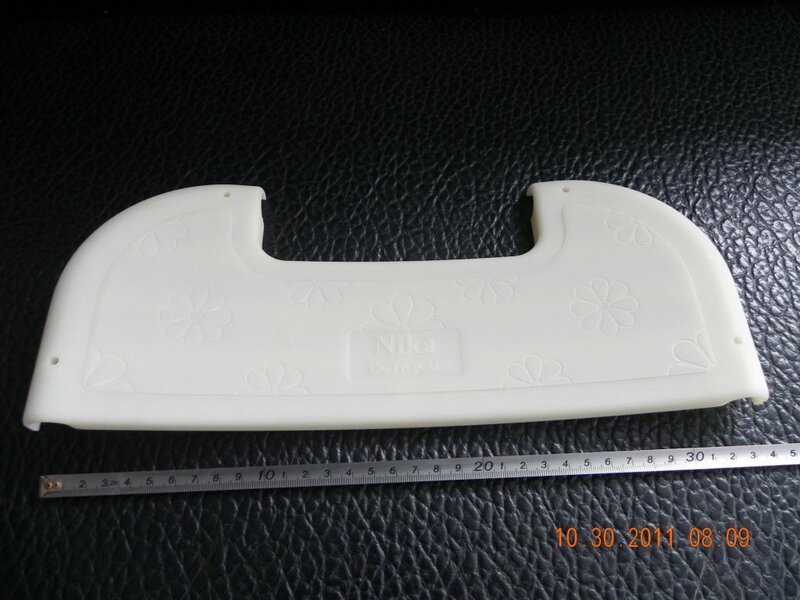 High quality - not only from design perspective, but also from perspective of physical properties. 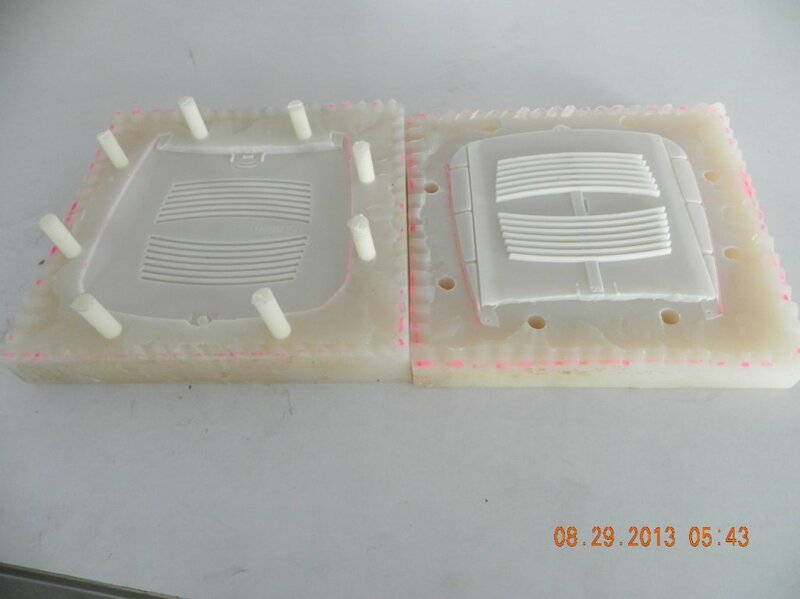 You can test your prototype and see its real physical qualities. 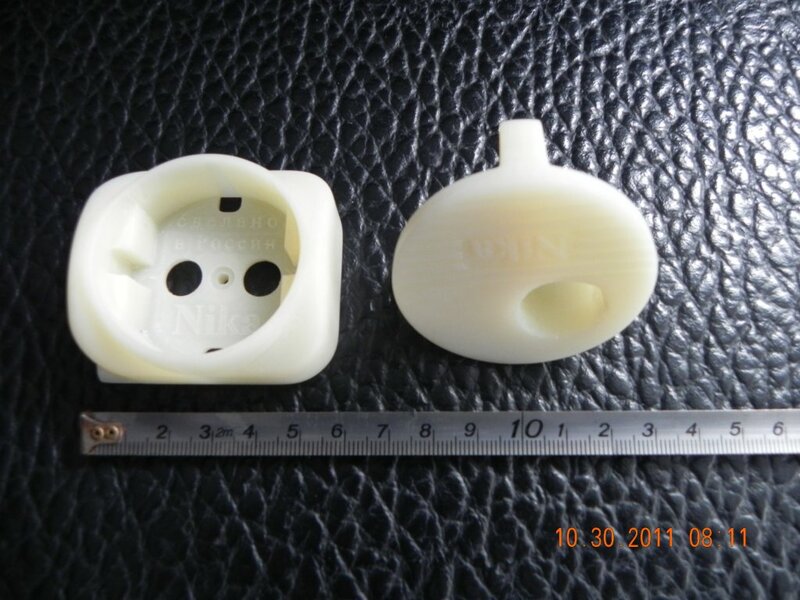 Moreover, our company is able in case of need to create 2D and 3D model of the product if you dont have one at your disposal. 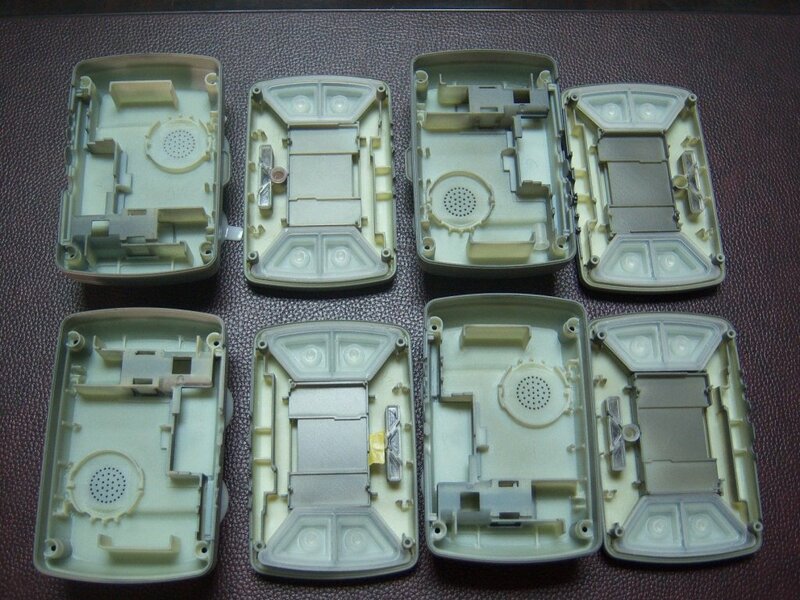 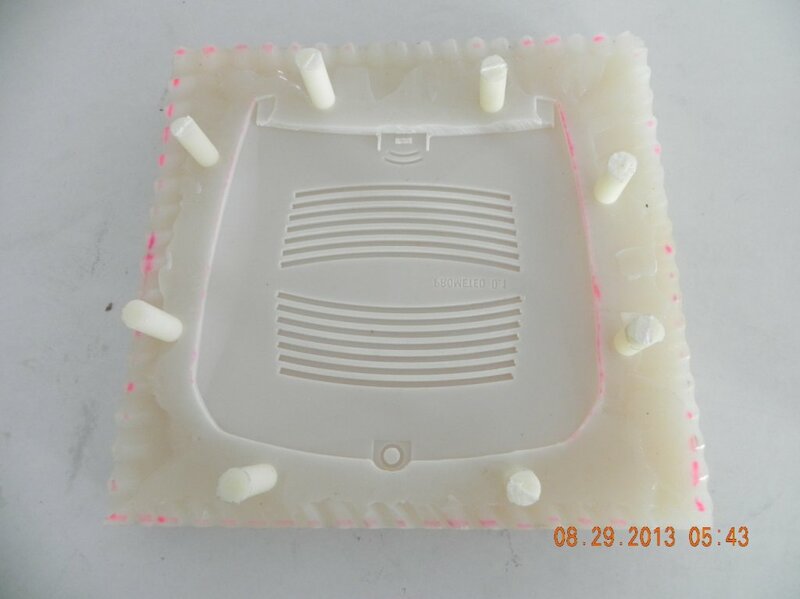 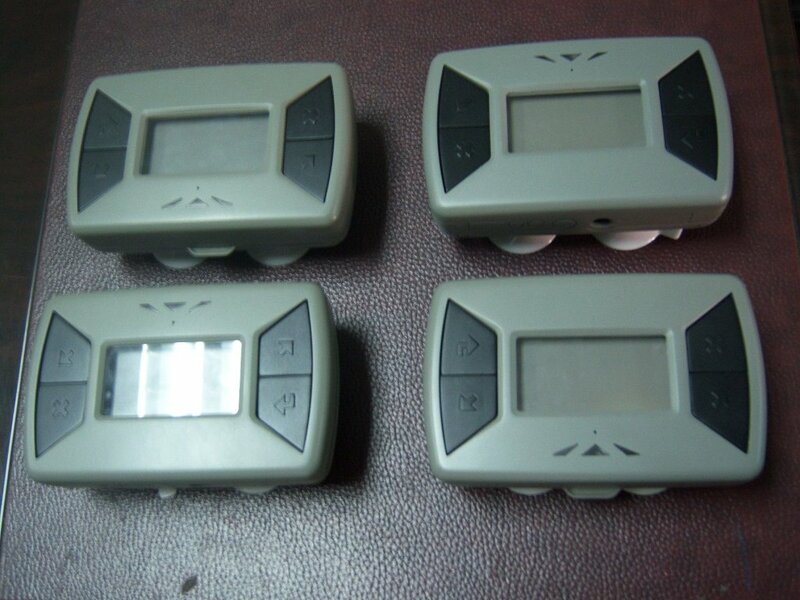 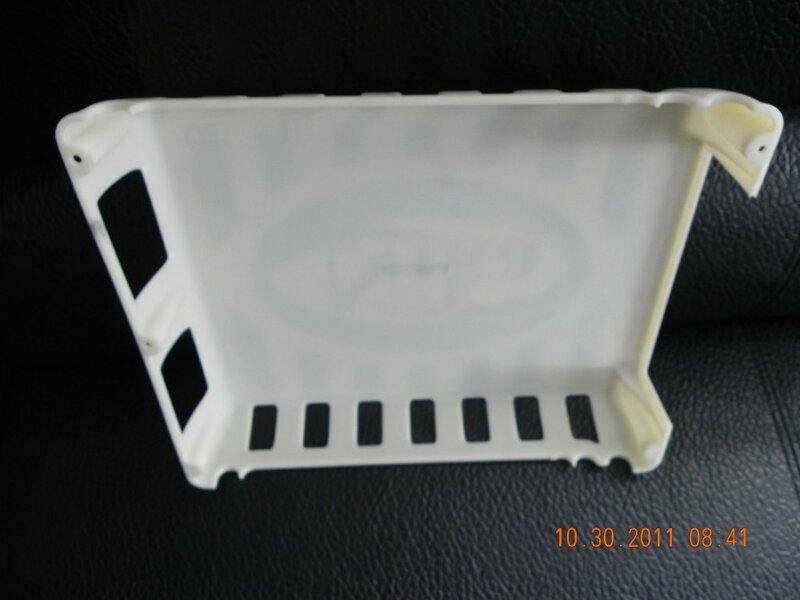 We will also give you our recommendations for detail technical design with regard to its future mass production by method of injection molding. 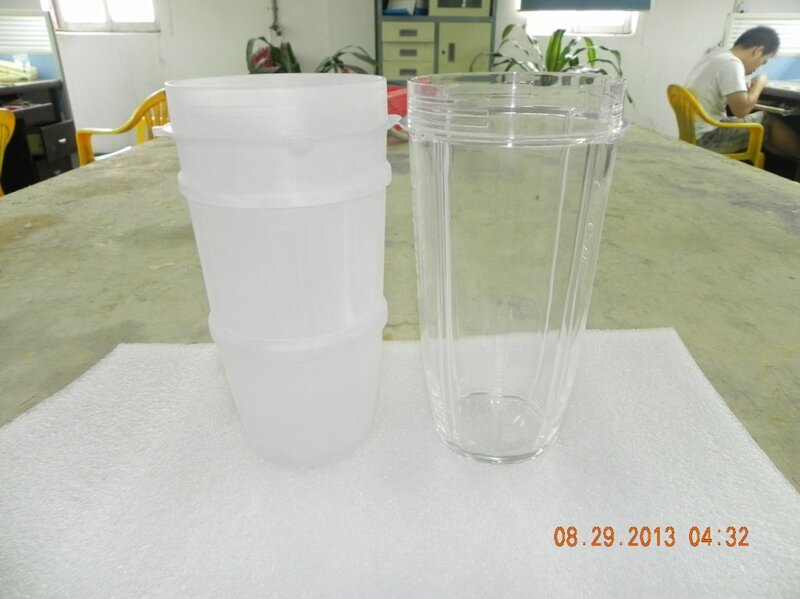 Prices of prototypes: individual, depending on the product design and construction specifics. 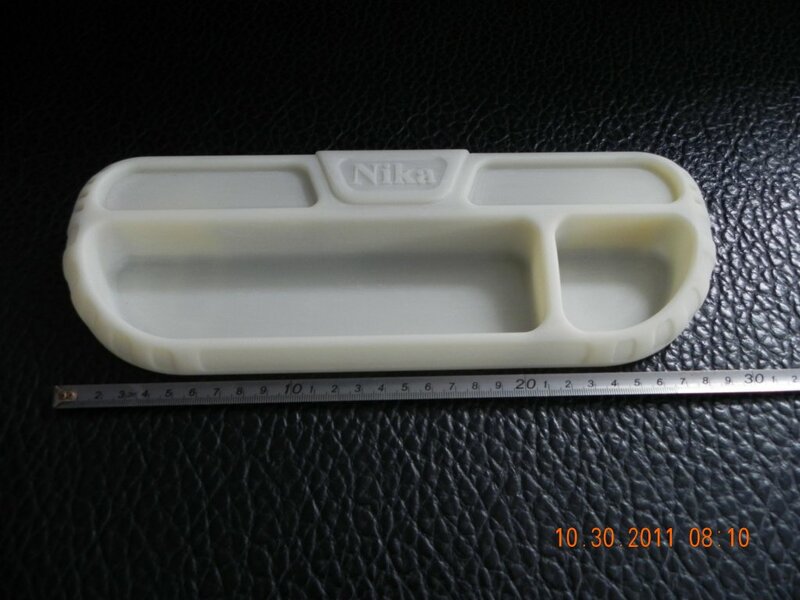 For getting a fast offer, please, send us product data in 2D/3D.